This luxurious boxed set contains our award winning Baobab Oil body products designed to nourish, firm and strengthen the skin. Perfect during pregnancy. Firm and Tonic Oil (100ml): A luxurious dry body oil containing Baobab, Birch, Apricot and Carrot oils to regenerate the skin, reduce stretch marks, boost collagen production and increases the skin’s elasticity. Oil Tonic Scrub (150ml): A luxurious, award-winning body scrub containing Baobab seed shells. Especially for dry skin, this scrub can be applied on dry or damp skin to gently eliminate dead cells. 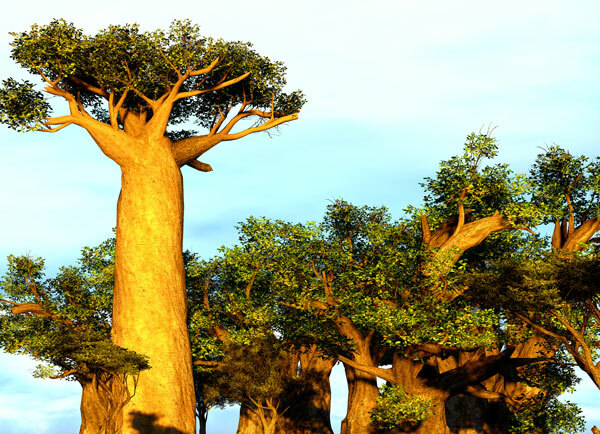 Extracted from the majestic African Baobab tree, Baobab seed oil has and unusually high content of fatty acids, Omega 3, 6, 9 and Vitamin A, D, F, B. This provides outstanding nourishing, protective, hydrating, soothing and regenerating effects. Our organic Baobab seed oil is cultivated under the criteria of ecological agriculture and by local communities in Tambacounda with the support of the USA Agency for International Development (USAID). 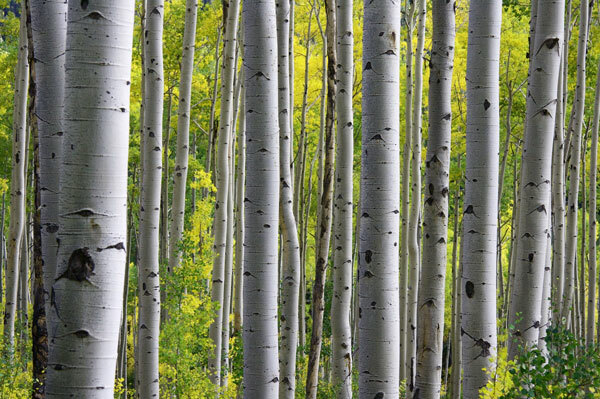 Birch Oil: has a firming action that protects elastin and connective tissue and increases collagen synthesis. 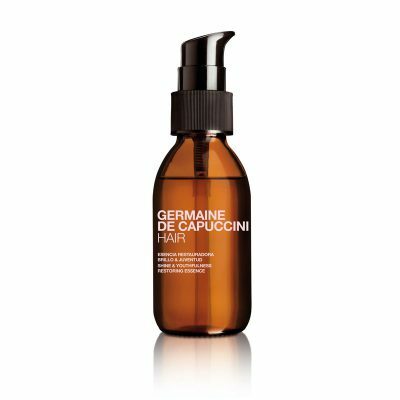 Centella Asiatica: contains unsaturated fatty acids, terpenes and phytosterols that transmit their firming and anti-ageing characteristics. 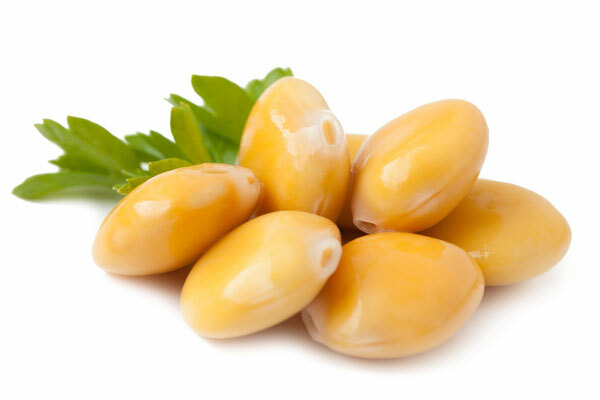 Lupinus Albus Seed Oil: increases collagen synthesis while protecting its structure, which provides the skin with tone and firmness. Apricot Oil: with a powerful soothing and smoothing action. 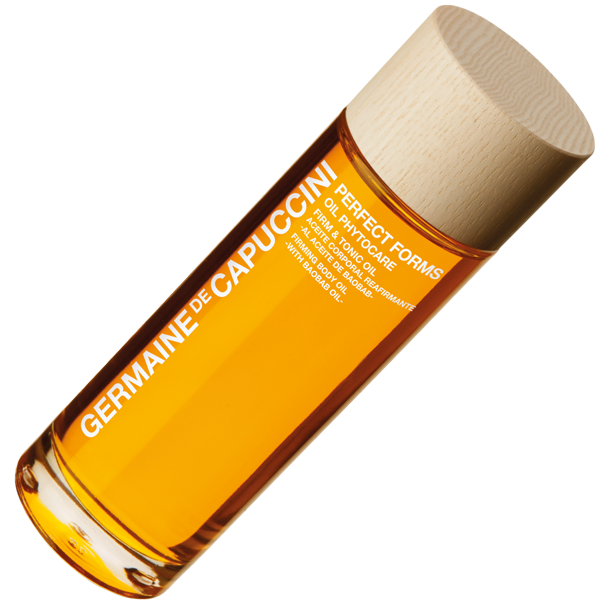 Carrot Oil: with anti-ageing action. Oil Tonic Scrub: Massage on slightly moistened skin and rinse off. Alternatively, for a greater exfoliation massage into dry skin then remove with water or brush off with a mitt or flannel. Firm & Tonic Oil: Massage into the skin after showering on slightly moistened or dry skin. Rich in betulinic acid, Birch Oil naturally protects elastin and connective tissue whilst increasing collagen synthesis to firm the skin. 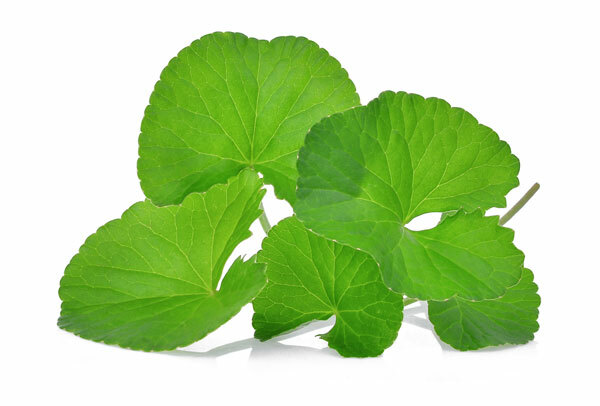 Rich in amino acids, beta carotene, unsaturated fatty acids and phytosterols, Centella Asiatica is a type of herb with powerful rejuvenating and firming effects on the skin. It also has the ability to boost antioxidant activity around wounds. Oil Tonic Scrub: Caprylic/Capric Triglyceride, Dicaprylyl Carbonate, Isopropyl Palmitate, Glycerin, Aqua (Water), Sucrose Laurate, Pumice, Adansonia Digitata Seed Epicarp, Adansonia Digitata Seed Oil, Sucrose Palmitate, Dicaprylyl Ether, Parfum (Fragrance), Geraniol, Linalool, Limonene, Alpha-Isomethyl Ionone, Citral, Citronellol, CI 26100 (Red 17), CI 19140 (Yellow 5). Firm & Tonic Oil: Prunus Armeniaca (Apricot) Kernel Oil, Dicaprylyl Carbonate, Helianthus Annuus (Sunflower) Seed Oil, Adansonia Digitata Seed Oil, Betula Alba Leaf Extract, Centella Asiatica Extract, Tocopheryl Acetate, Lupinus Albus Seed Extract, Rosmarinus Officinalis (Rosemary) Leaf Oil, Daucus Carota Sativa Seed Oil, Beta-Carotene, Daucus Carota Sativa (Carrot) Root Extract, Rosmarinus Officinalis (Rosemary) Leaf Extract, Ascorbyl Palmitate, Parfum (Fragrance), Geraniol, Linalool, Limonene, Alpha-Isomethyl Ionone, Citral, Citronellol. The body scrub element of this Gift box is so effective.Give yourself enough time to apply it properley,and the results are amazing.Follow it up with the body oil and your skin will feel wonderfully hydrated. This oil smells beautiful. It's quite dry so you have to use quite a bit for one area but i've been using it for the stretch marks on my bum and they've gone down already.